Proven through rigorous research to be effective with both teachers and students, Making Sense of SCIENCE’s professional learning course for 5-12 science teachers provides all the necessary ingredients for building scientific thinking in both teachers and students. These comprehensive course materials guide staff developers and teacher educators in leading the Genes & Traits Teacher Course designed to deepen the science understanding of grades 5–12 teachers in the context of student learning. 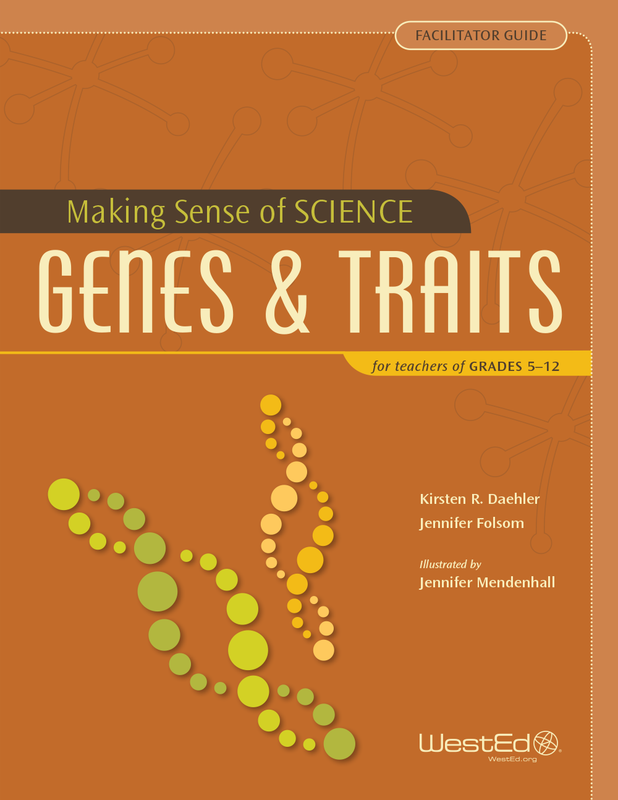 Developed to complement any curriculum, these materials support the learning of key concepts related to genetics—from the origins of traits to the many factors that influence gene expression. The concepts are central to Next Generation Science Standards and aligned with Common Core State Standards in literacy.